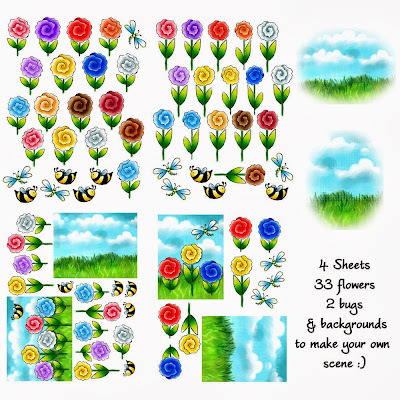 -includes 33 different flowers ( PNG) a Bee & a Dragonfly, a painted background in landscape and portrait, those 2 background in a soft oval vignette, and 4 ready to print sheets. If you need the flowers and bugs in JPG, please email me any time after purchase. 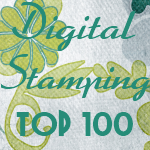 * images in download DO NOT have drop shadows. 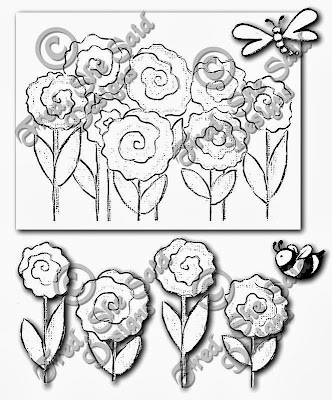 -includes a grouping of flowers, 4 individual flowers, a bee, and a dragonfly ( JPG & PNG) and a ready-to-print sheet.